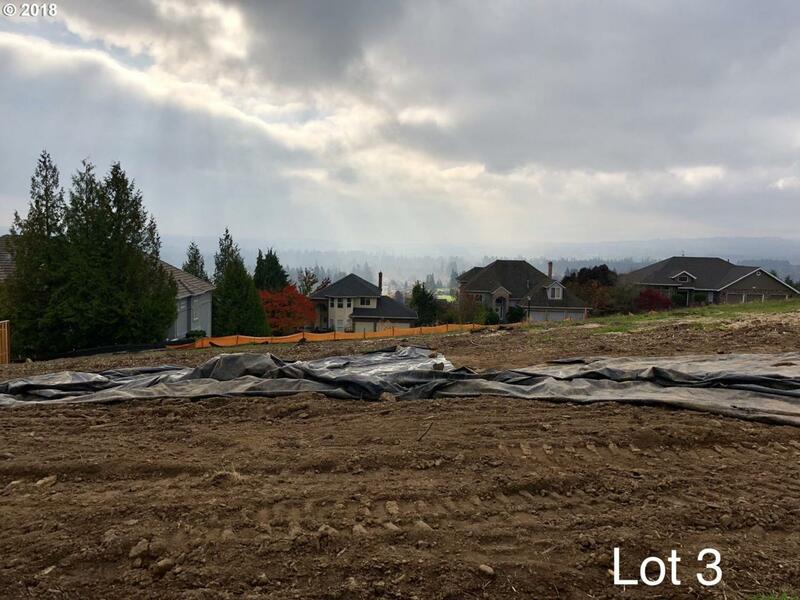 Lot is 9,192 SF + has a 25'height limit, roofing standards, width + parking minimums, etc. + will be sprinklered. Homes must go through ACC approval w/HOA + meet their guidelines. Lots will be finished + recorded b4 closing. All utilites + laterals to the lots, w/corner pins and ready to submit plans + build. Water meters will not be in but wtr svcs will be per site development plans.Any approvals w/HOA will be between buyer + HOA.